In a brief mention in the mainstream media that as far as we can tell only Reuters reported, former Merck vaccine scientists, who have become whistleblowers and have had a federal lawsuit pending against Merck since 2010 for vaccine fraud, have filed another court document in their case accusing Merck of withholding evidence and not complying with court orders. We agree! Those were Forbes' words, not ours. Look up Eric Gladen. He has done extensive research on this topic. some 1 email me with real info reguarding this mmr issue .autisic neice was completely normal before shot and , in another world the days after never to be the same again. .
PM- said: > some 1 email me with real info reguarding this mmr issue .autisic neice was completely normal before shot and , in another world the days after never to be the same again. . @PM, We don’t allow personal info (emails and phone numbers) to be shared in our comments, for our reader’s security. Registered users can become "friends" and then Chat (via our private and secure direct messaging) with each other. Please create a registered account on our Health Impact News Community here: https://community.healthimpactnews.com/ It's a fast and easy registration process. An automated email will be sent to you for you to confirm your account. I take umbrage with the wording of "As the single largest purchaser of childhood vaccines (accounting for more than 50 percent of all vaccine purchasers), the United States is by far the largest financial victim of Merck’s fraud". The real "victim" is the American taxpayer and those forced to receive ineffective and dangerous vaccines! The only $ the government gets is through confiscation from its citizens. 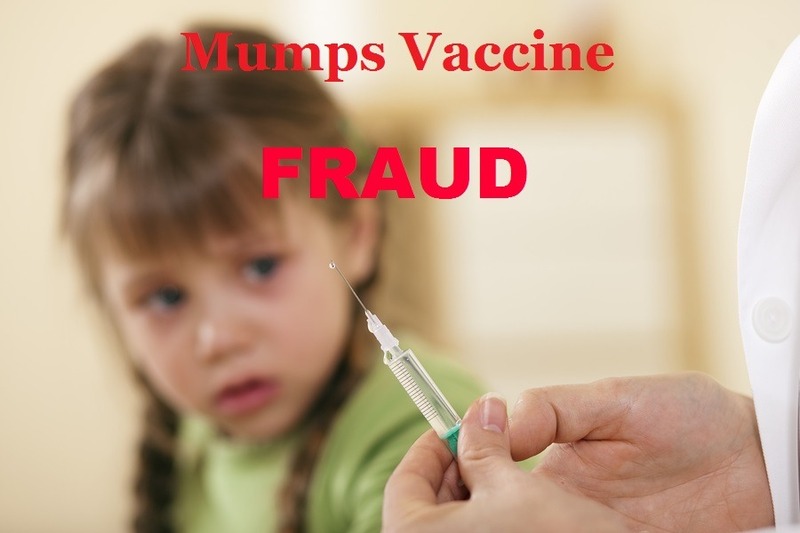 "But the ultimate victims here are the millions of children who every year are being injected with a mumps vaccine that is not providing them with an adequate level of protection against mumps." So what's new? The same applies for all other vaccines! All safety and efficacy testing of vaccines is done by the manufacturers themselves which means there is a gross conflict of interest involved, not to mention the blatant scientific fraud involved in the testing of vaccines to get them licensed! I have long ago arrived at the conclusion that vaccination is an organised criminal enterprise dressed up as disease prevention by means of junk science.